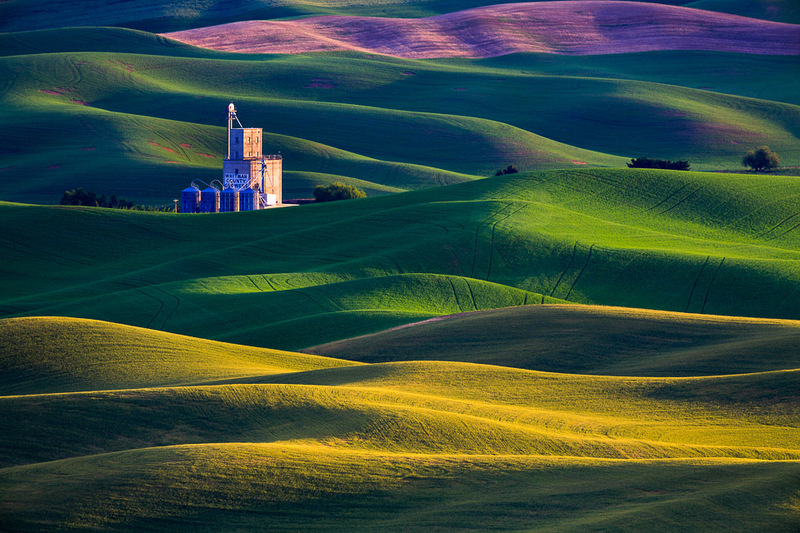 Tucked away in the southeast corner of Washington State, the Palouse region is one of the most unique destinations for landscape photographers in the northwestern U.S. With its gentle rolling hills and pastel colors reminiscent of Tuscany, the opportunities for unique and abstract landscapes seem endless. 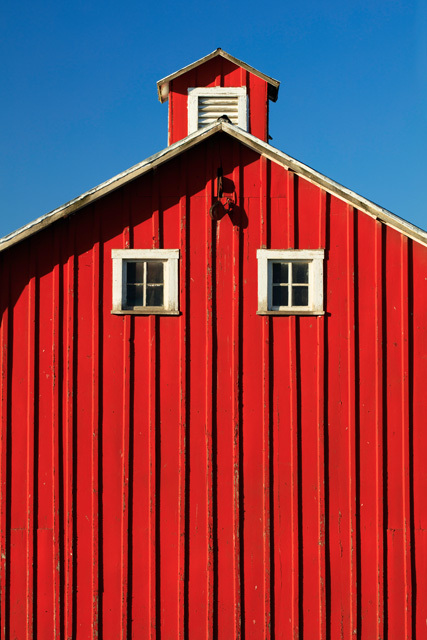 The iconic barns and images of western Americana also make the Palouse a must stop for photographers come spring. 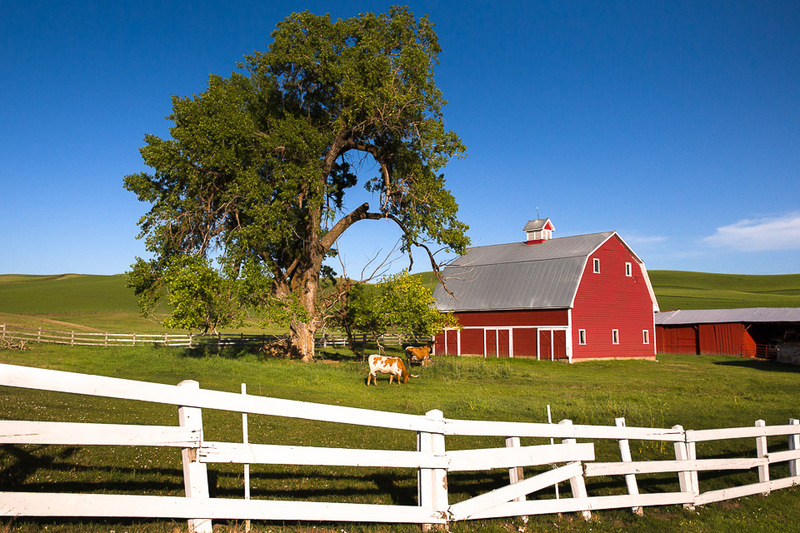 On this workshop we will spend our time visiting classic locations such as Steptoe Butte, Palouse Falls, and exploring the historic barns around the region. 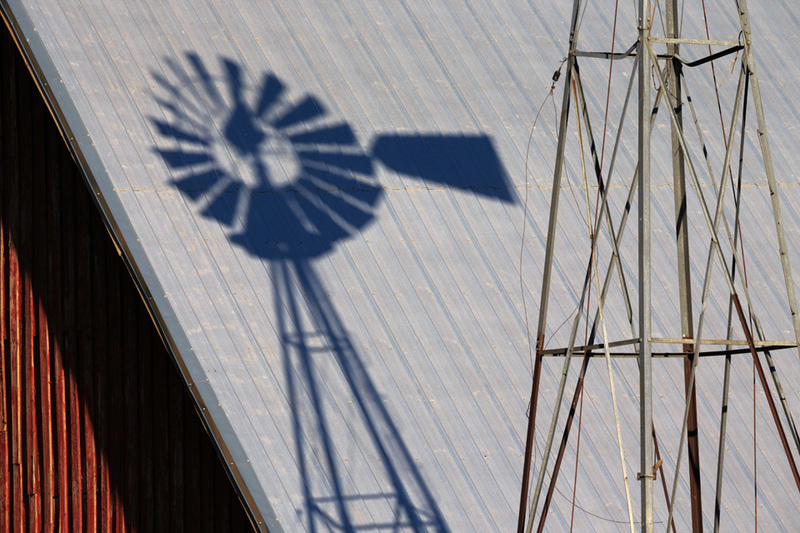 Just an hours drive south of Spokane makes the Palouse an easy location to access. This workshop is for all levels of ability and with a small group it will allow one-on-one instruction giving me the opportunity to focus on your specific needs. 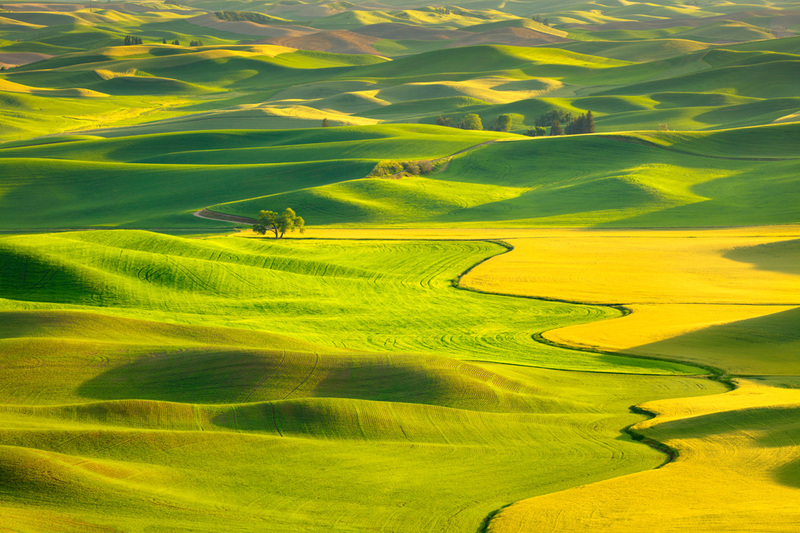 Right in my backyard from western Montana, the Palouse is an area that continues to amaze me from season to season. As a landscape photographer, this is an area where I can continuously wander discovering new scenes as the light shapes the land here in beautiful contoured arrangements. As with most who visit this area, I am drawn back year after year. 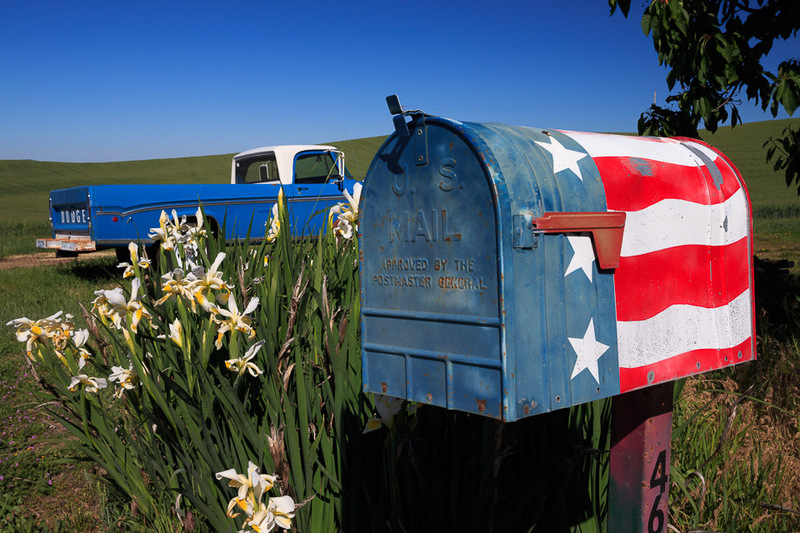 Arrive for our meet-and-greet and orientation in Colfax, WA at the Best Western Wheatland Inn. There will be a presentation and introduction to creating images in the Palouse before heading out for the evening shoot. 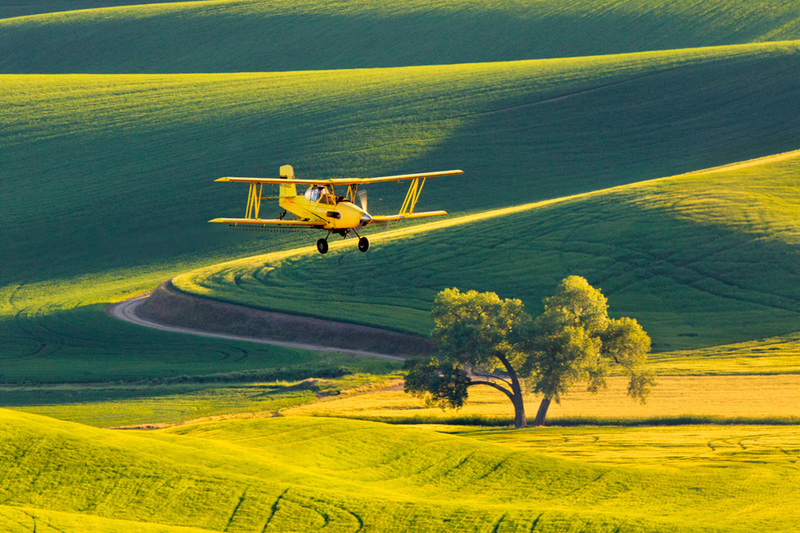 As we venture into the Palouse, we will certainly be spending some time at the popular locations and classic views that photographer’s from all over the world come to visit. 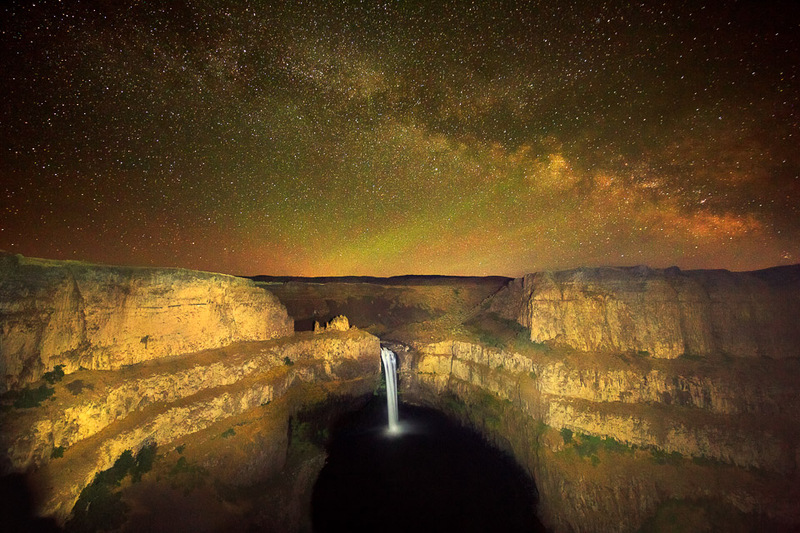 Some of these will include Steptoe Butte, Kamiak State Park, and Palouse Falls. 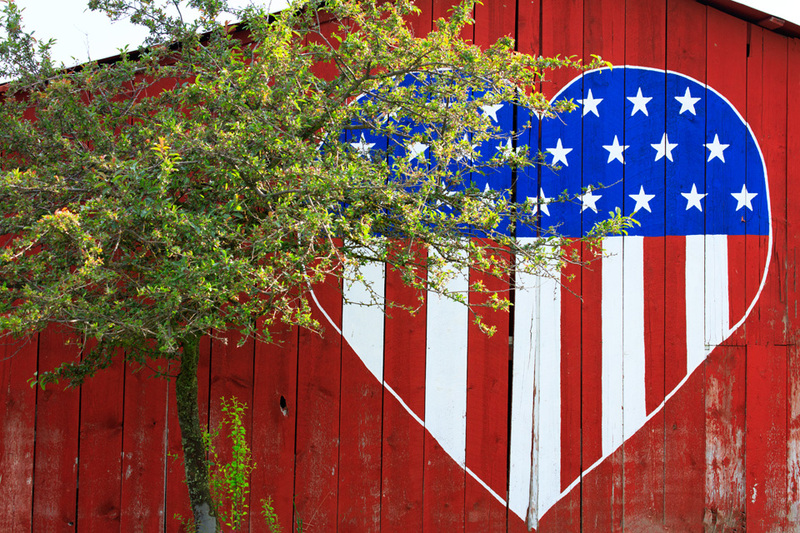 We will also spend time exploring the scenic byway that takes us through the heart of the area, revealing epic landscapes and rustic Americana. 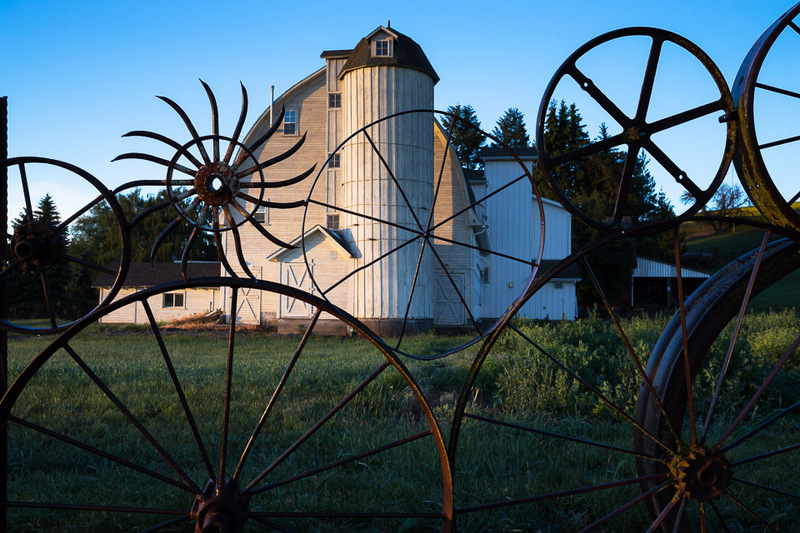 The Palouse is also known for it’s collection of amazing and beautiful Barns that encompass this portion of state. We will visit a lot of the well known and photographed ones, but we will also get off the beaten path to some lesser known locations and some of my personal favorites. This workshop will run Wednesday evening through Sunday afternoon and will be based out of Colfax, Washington. Food, transportation, and lodging are not included in workshop registration fee, however, we have rooms available at discounted rates at the Best Western Wheatland Inn, our meeting location for this workshop. We will also provide limited transportation to and from workshop locations as well as snacks and beverages.